It has been ten years since Shabanu staged her death to secure the safety of her daughter, Mumtaz, from her husband's murderous brother. Mumtaz has been raised by her father's family with the education and security her mother desired for her, but with little understanding and love. Only her American cousin Jameel, her closest confidant and friend, and the beloved family patriarch, Baba, understand the pain of her loneliness. 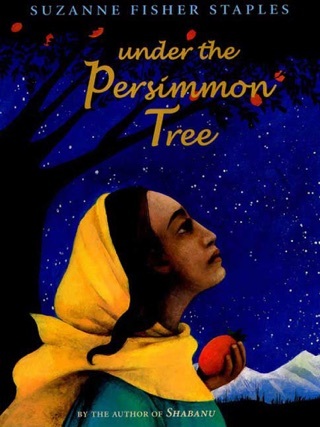 When Baba unexpectedly dies, Jameel's succession as the Amirzai tribal leader and the arrangement of his marriage to Mumtaz are revealed, causing both to question whether fulfilling their duty to the family is worth giving up their dreams for the future. A commanding sequel to the novels Shabanu: Daughter of the Wind and Haveli, The House of Djinn stands on its own. Suzanne Fisher Staples returns to modern-day Pakistan to reexamine the juxtaposition of traditional Islamic values with modern ideals of love. 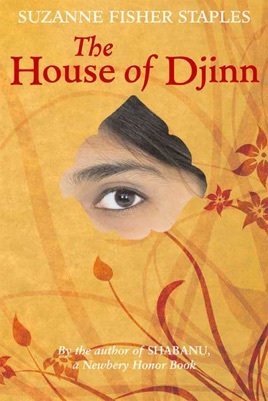 The House of Djinn is a 2009 Bank Street - Best Children's Book of the Year. 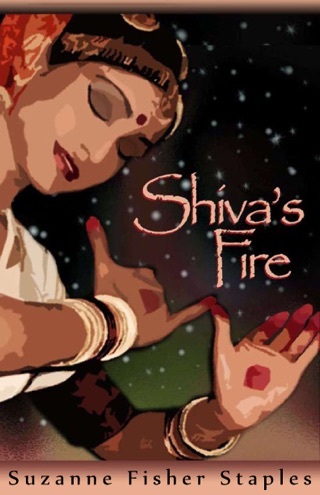 As atmospheric and suspenseful as its predecessors, Shabanu and Haveli, this evocative novel transports readers to an intriguing corner of the universe to provide an insightful look at modern Middle Eastern culture. 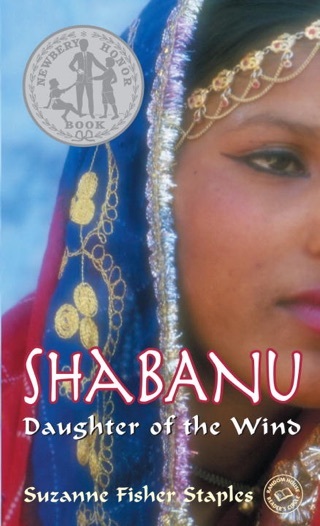 Fortunately, readers need no previous familiarity with the saga of Shabanu, fourth wife of a Pakistani tribal leader's son; they will readily enter Staples's world. As the story opens, Shabanu's husband, Rahim, has been killed by his brother during a land dispute, and Shabanu has gone into hiding, allowing her parents to believe she is dead. Meanwhile, her teenage daughter, Mumtaz, is being raised by an abusive aunt in the family compound. Mumtaz, often treated like a servant, finds a trustworthy friend and confidant in cousin Jameel, who now lives in America but returns with his parents to Pakistan each summer. As Staples investigates the perspectivesof the three main characters, Shabanu, Mumtaz and Jameel, she shows how each feels disjointed from the family but remains bound by ancient traditions. Western and Islamic ways clash, yet the author so thoroughly immerses readers in the setting that few will want to judge. 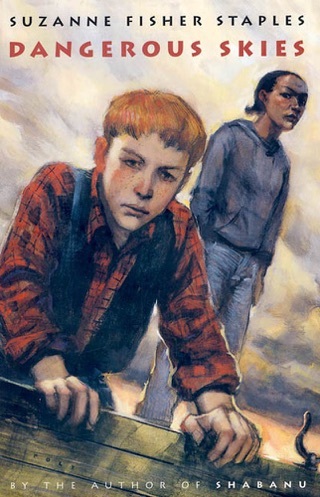 Like most of Staples's fiction, this work significantly enlarges the reader's understanding of a complex society. Ages 12-up.